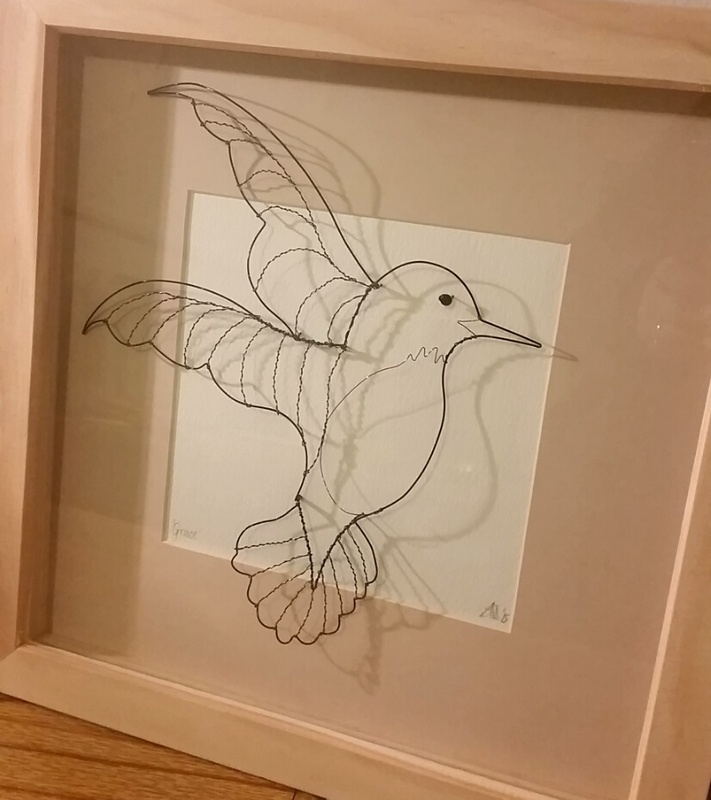 I am a freehand wirework artist based in Altrincham, Cheshire. 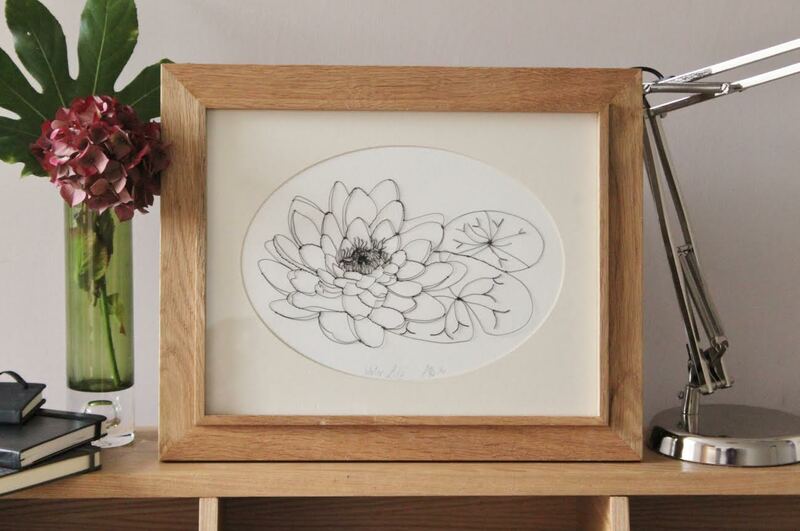 The concept of my work being ‘freehand,’ means that I don’t use a template, or hold and shape the wire over any scaled up image. Images I work from are just sketches or pen line drawings from life and photos, although sometimes I will go directly to just ‘drawing with the wire’. The very nature of the wire being a ‘live’ material means that no two pieces will ever be exactly the same. 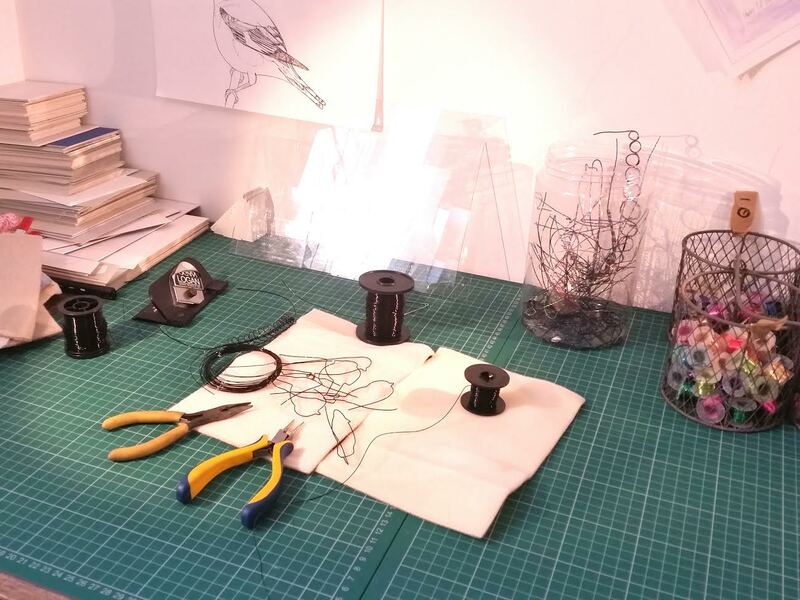 With regards to wirework there is a very talented wireworker called Elizabeth Berrien! Her work is very different, on a much larger scale, and has the feel of movement, she has been doing it for a long time! 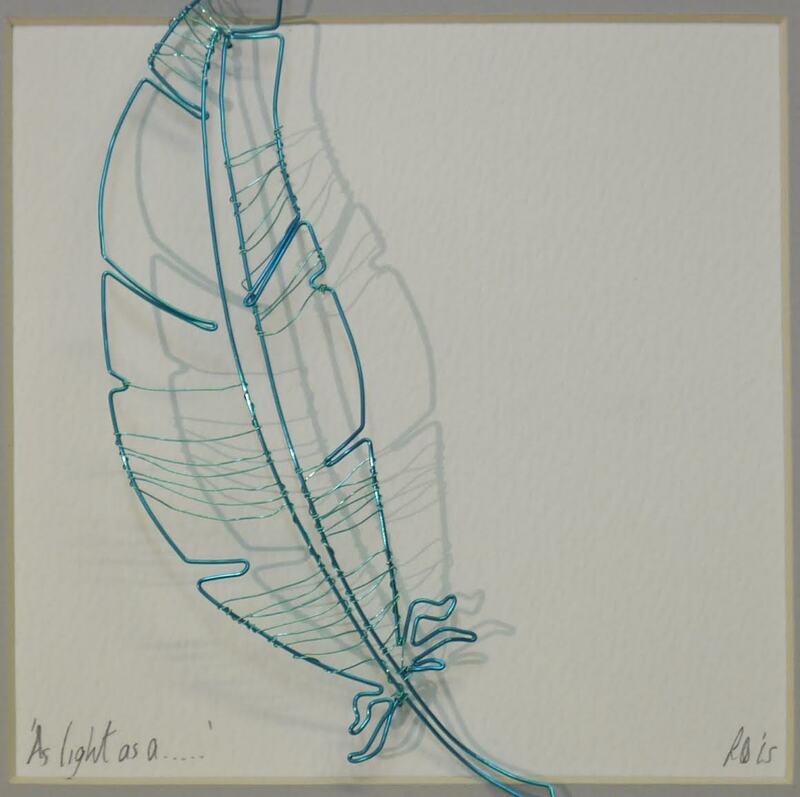 Contemporary makers would be the likes of Mr Finch and his textile sculptures. I was an Art teacher for nine years previous to this so in terms of historical and contemporary artists and designers i could create an incredibly long list of work i admire from Naum Gabo (geometric sculpture) to Franz Ackermann (contemporary painter and installation artist) to Jen Stark and Peter Callesen (both paper artists)…… I could go on for a while! My Studio is at Local Creation in Altrincham! 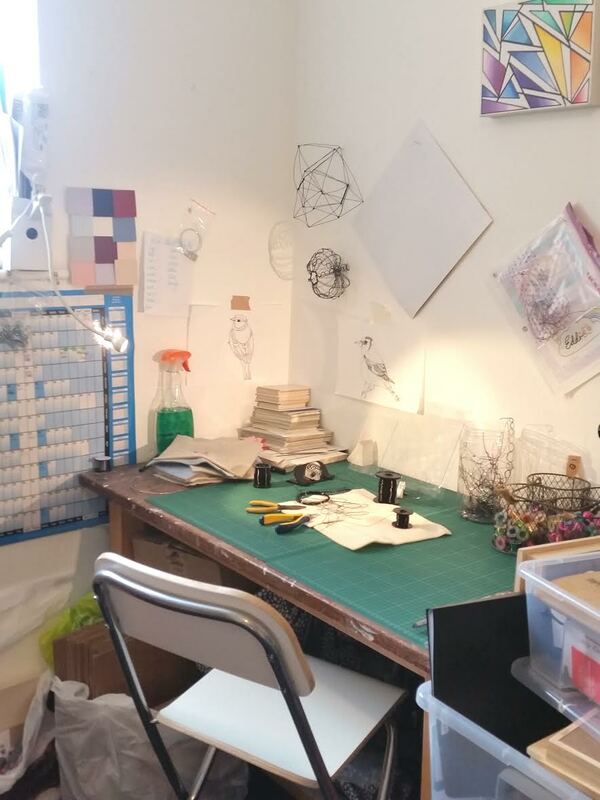 Although i started out in the dining room……………….. then moved to a very small shed at the bottom of the garden……… and now to a slightly larger space in my studio. I do seem to be forever needing more space! Never quite completing everything on the day’s to-do list! I am working on more sculptural 3D pieces at the moment which are in their infancy! Also playing around with formats and depths of frames, while experimenting with the composition of how pieces sit within their frames. I have recently completed a window display for Agape bridal in Altrincham, creating a woodland theme, which included a huge wirework structured toadstool for the mannakin to sit on! I am working on some new garden bird pieces at the moment, which are a little more detailed so I really enjoy working on them, hopefully people will like them enough to want one! Fresh Filling, Northenden Road, Sale. 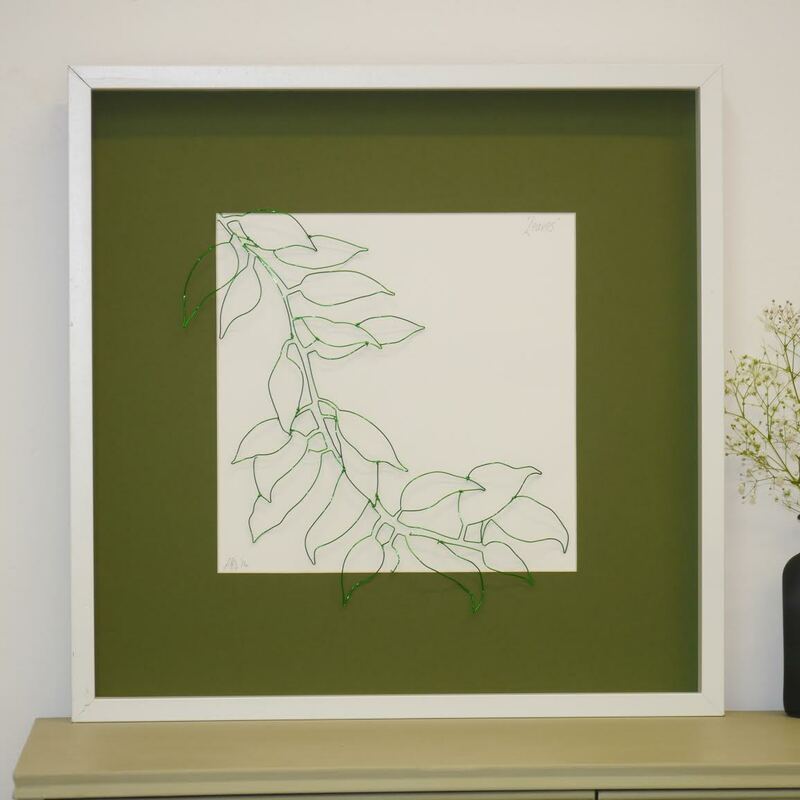 If you are opening your studio on the trail have you got anyone exhibiting at your studio? No, my studio is in Altrincham, I would if I could but its a bit of a detour for the trail! I have a strong dislike for stickers on fruit, wind turbines and slugs. I grew up in Blackpool but have never been right to the top of the tower!